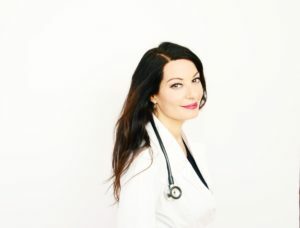 Dr. Simone is a board certified gynecologist whose practice is in Manhattan. Her office is a relaxed and comfortable one where patients are never rushed. The focus of her practice is the complete health of the patients, both mind, and body. Here, gynecology is practiced with compassion, an open mind and a healing hand. 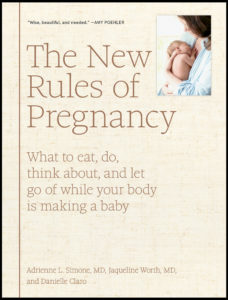 Dr. Simone is pleased to announce her book The New Rules Of Pregnancy, which is available now at Amazon, Barnes & Noble and your local independent bookstore.